Very Good. 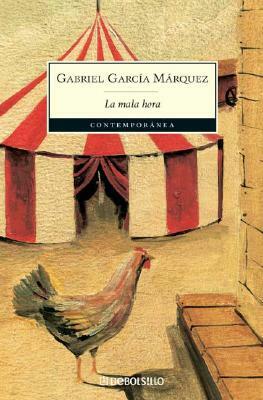 La Mala Hora by Garcia Marquez, Gabriel, 1999-01-01. Very Good. La Mala Hora (Ldp Litterature) by Garcia Marquez, G, 2003-04-01. Text in French. Trade paperback (US). Glued binding. Ldp Litterature.